Hello to all of Stacey's lovely readers! I'm Latasha from Today I Adore, I'm so happy to be guest posting here on Expat Makeup Addict as It's one of my regular reads! Stacey is an all round incredible person and if you have been keeping up with her posts, I'm sure we all wish her the speediest of recoveries. Lots of love darling. 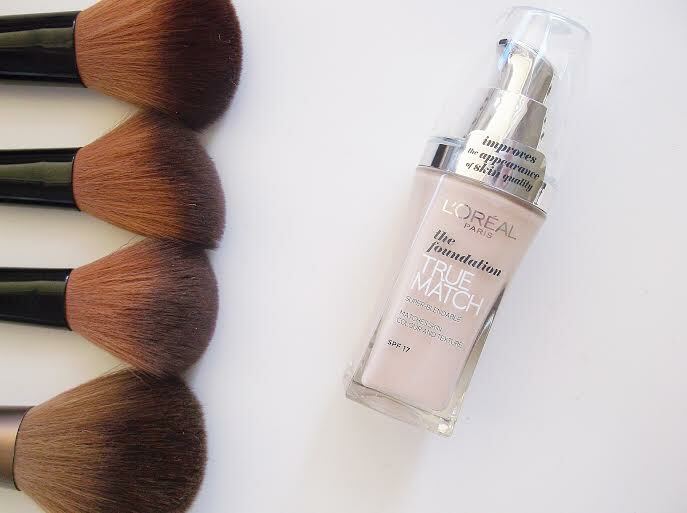 Today I'll be talking all about the well hyped L'oreal True Match Foundation. I must admit, even though I've struggled with drugstore foundations in the past A LOT, I was really excited to give this one a go after reading all the fantastic reviews. It's not that I don't want to love drugstore foundations, It would save me a ton of money, But I really struggle with the shade selections. I'm very fair and even the lightest shades in every brand are rarely ever light enough for me. 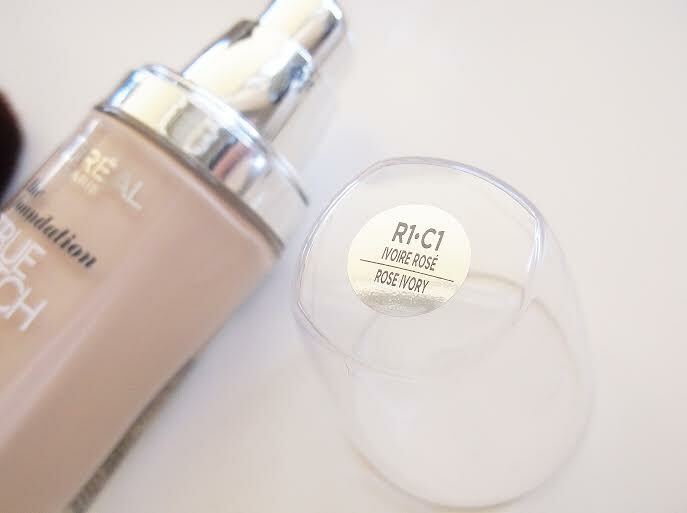 L'oreal True Match looked to be a different story, having a more extensive range to suit every skin tone, and the shade I picked up, Rose Ivory, looked very promising. I wish I could be more positive about this foundation, But I just don't think I got on with True Match very well. 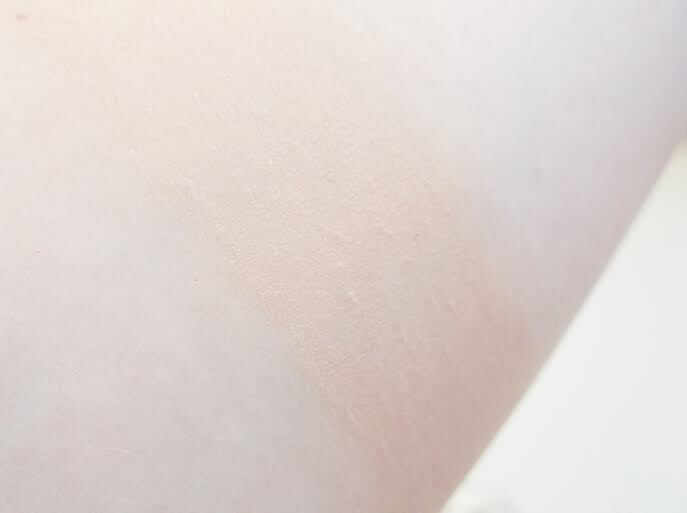 It has a very obvious pink undertone, Unlike the Illamasqua foundation I have which is much more white based with a hint of neutral tones through it. With it being so pink, It actually looks too dark against my complexion, Which is really unfortunate. I have to blend it down a lot for it to look only slightly noticeable. Also, I find the consistency a little hard to work with, It's much more runny than I'm used to and It can take a while to buff into the skin. The coverage is much more on the medium side too, which I don't mind as I usually build up my base, but It does start to get cakey if you do re-apply more than twice, as well as clinging to dry areas. True Match is a satin/matte hybrid finish, and lasts quite well but It wore away quickly without the help of primer & setting powder.